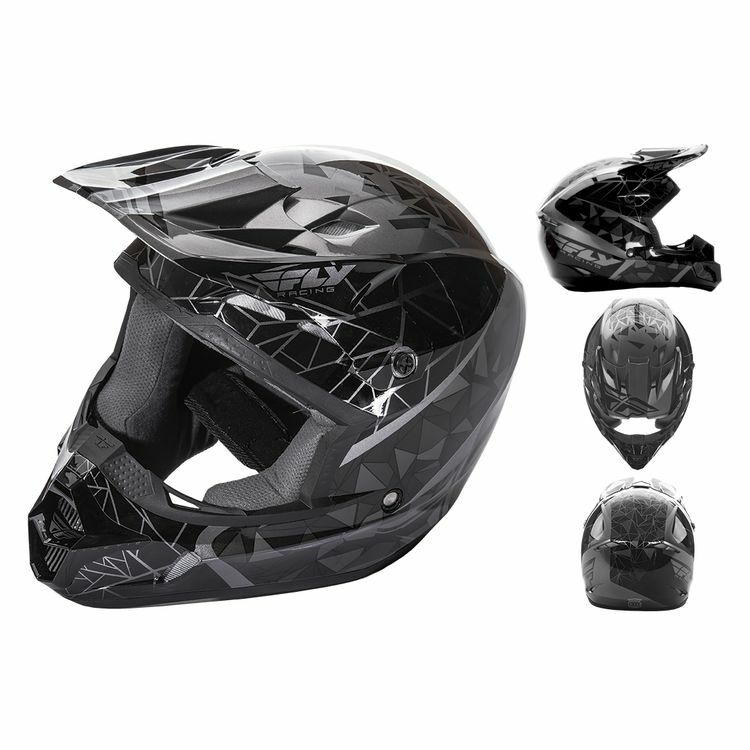 The Fly Kinetic Crux Helmet delivers bold, original artwork on the exterior that compliments the helmet's generous ventilation, push interior and dual density EPS liner. Excellent helmet. I originally ordered the large after referencing the size chart, but I ended up exchanging it for a smaller size. It was a quick, simple process and I ended up with a well fitting helmet that looks and feels great! Colors were true to image.